Julie is passionate about her work and has a unique ability to engage and work with people of all generations. She has spent much of her career working with young people. Julie enables people of all abilities to participate in creative projects with the benefit that brings to the individuals concerned. 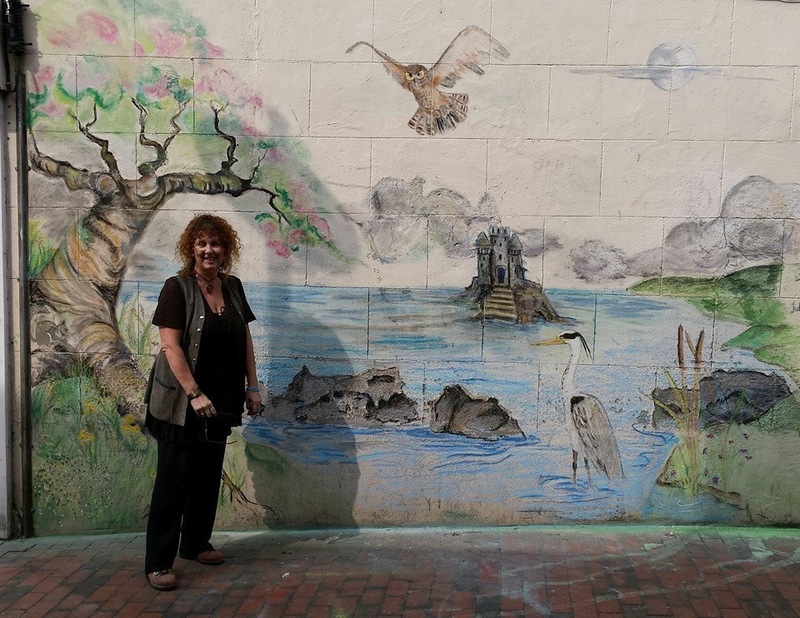 News will be following soon about Julie’s very recent involvement working in the field of dementia using the arts.